We have and abundance of natural resources in our area. 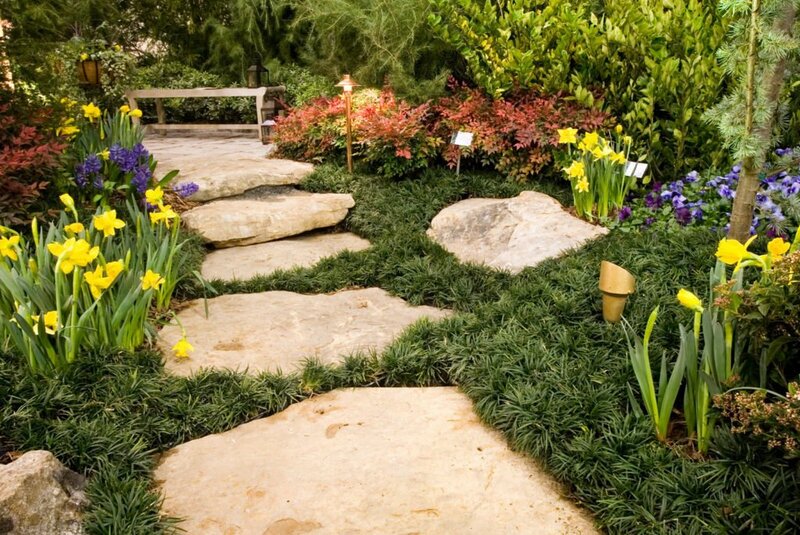 The more commonly known features include dry rock walls, paths, patios. Incorporate some soil and plant pockets and make it a “living wall, walk and patio”. Small Accent Boulders added to any landscape adds so much but we can install boulders the size of a car. Talk about Low Maintenance. Set it and forget it.